Harrie’s love for riding began at an early age, when his sister turned out to be too big for the pony their father had gotten for her, Harrie got the ride. At 16, Harrie had to choose between a career in riding or football. After success in two European Young Rider Championships, Harrie rode for Dutchman Johan Heins for four years before moving to ride for Belgian stable owner Axel Verlooy. Authentic, Exquis Oliver Q, Exquis Walnut de Muze and Emerald are among the finest horses that Harrie has ridden, but despite his passion for the sport, family always comes first – with the births of his two sons, Pim and Siep, being the most memorable moments of his career. 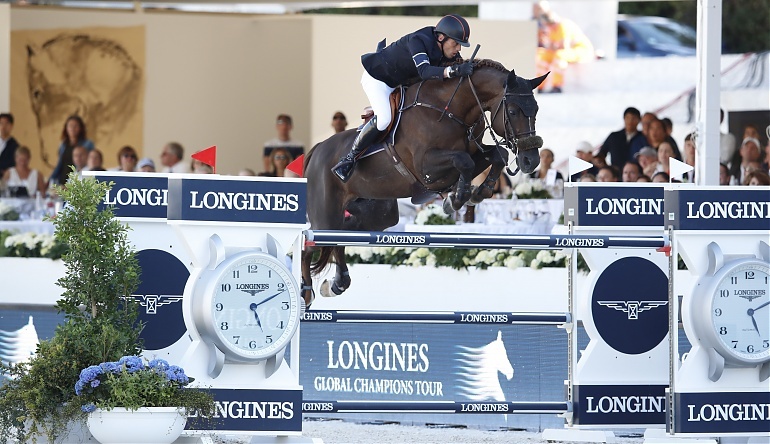 Harrie is super-fast against the clock and has won many LGCT 5* speed classes. 2019 LGCT Mexico City Grand Prix Bronze Medallist with Don VHP Z N.O.P.